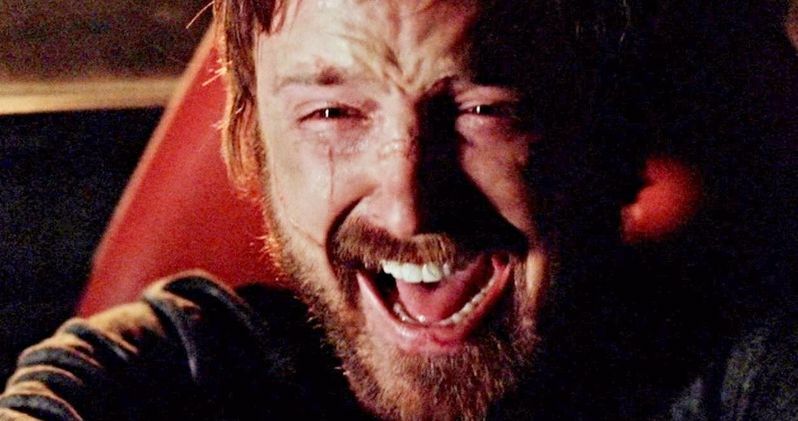 The Breaking Bad Movie is a feature-length sequel and stars Aaron Paul as Jesse Pinkman. It has also been revealed that instead of airing on AMC first, the sequel will stream on Netflix before heading to the network, which is the complete opposite of how things have gone in the past. Series creator Vince Gilligan wrote the movie and is executive producing alongside franchise collaborators Mark Johnson and Melissa Bernstein. Everything else about the top-secret project is being kept under wraps. Vince Gilligan and Aaron Paul have been seen around the Albuquerque, New Mexico area since filming started back in December. Though filming has been underway for a few months, the Breaking Bad Movie has yet to be officially announced. However, we have seen plenty of set photos that bring the area back to its Breaking Bad looks, including the Pinkman house, the vacuum cleaner place that Ed, the Disappearer, conducts his business out of, the strip mall that Saul Goodman works out of, the area where they shot the compound lab, and a number of other locations have been spotted with crew members. The Breaking Bad Movie is in production, but Vince Gilligan has taken a note from Marvel Studios and Lucasfilm in terms of keeping everything a secret. At least those studios announce that they are filming. Instead, Gilligan and Aaron Paul have been going under the radar. Paul even decided to take a break from social media around the time that the movie was first revealed to be a real project, so he has not leaked anything out. On the opposite side of the spectrum, Bryan Cranston confirmed that the Breaking Bad Movie was really happening, but did not reveal if he will make a cameo or not. However, the actor said that he would jump on board the movie without question if Vince Gilligan approached him about it. Since we have seen a lot of past locations from the hit AMC series in set photos, it is likely that we will see some flashbacks of some kind, which could be a way to have Cranston back as the iconic Walter White, who seemingly died at the conclusion of the series. There is no release date scheduled for the Breaking Bad Movie at this time, but one is expected to be revealed in the near future, especially since Netflix is involved now. The streaming platform is a wise choice to debut the sequel, which will give it more of a special premiere as opposed to just debuting on AMC. Of course, this is Breaking Bad that we're talking about here, so it doesn't really matter where the movie makes its debut. It's going to be a huge event, no matter what and fans of the hit AMC series are beyond excited. The Hollywood Reporter was the first to announce the Breaking Bad Movie and Netflix news.